When you think of a desert what do you think of? Vast areas of land that comprise of nothing but sand and a ridiculously hot climate? Well this is one of many types of desert. 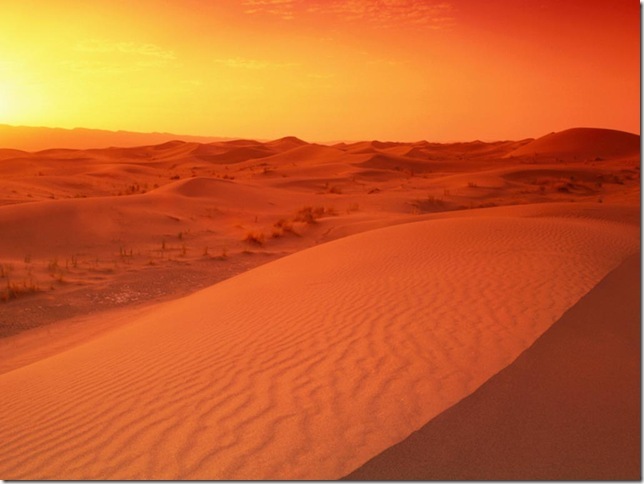 It is correct to refer to a desert as dry, with very little or no vegetation which is inhabitable, however not all deserts are hot. Trade wind deserts (subtropical deserts), found between 30°N (Tropic of Cancer) and 30°S (Tropic of Capricorn) of the equator (between Hadley cells), e.g. 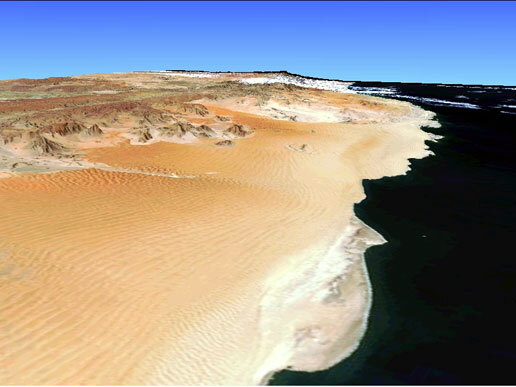 Sahara Desert and Simpson Desert. 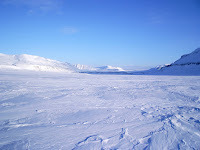 Coastal deserts, where cold oceans are located next to hot coastal regions e.g. Atacama Desert and Kalahari Desert. Orographic deserts (rain shadow deserts), located near mountains e.g. Basin and Range of Nevada and eastern Oregon’s deserts. It must be noted that deserts all have one thing in common, they receive less than 25cm of precipitation a year. Abrasion –the weathering process whereby materials moved by wind/water wear against each other and solid surfaces. 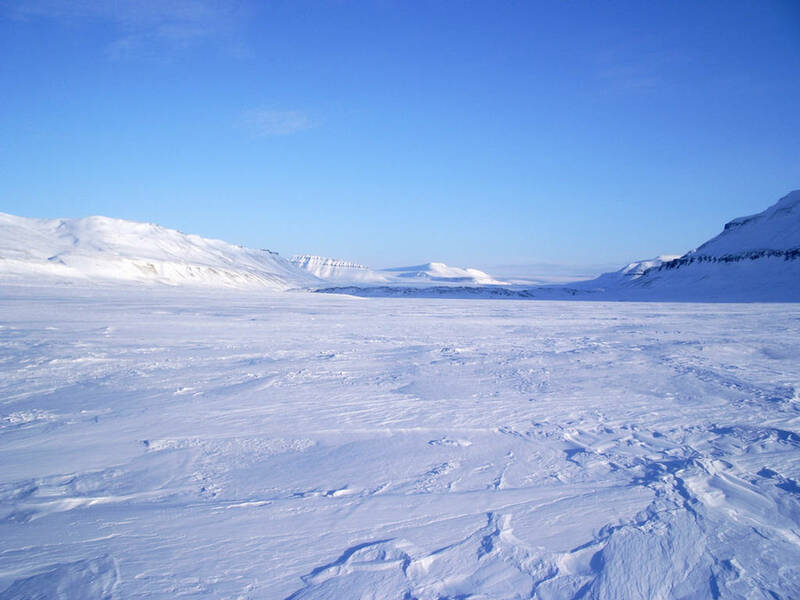 Ventifacts – Large rocks that are subject to erosion by the transportation of sand and ice crystals by the wind. Desert varnish – the red to black coating found on exposed rocks in arid regions. These colours are formed by oxides (iron and manganese) that are carried by the wind. Desert pavement – the process in which desert winds carry/remove the finer sands in an area leaving the coarser materials behind.